Lunar Pull is a hack I made a long time ago to showcase some of the oddities of suitless underwater physics, especially regarding tides. 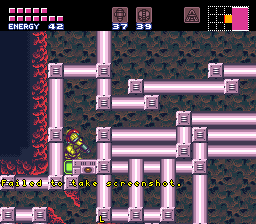 It is short, but the puzzles are difficult. 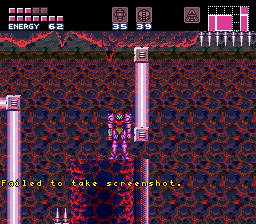 You probably won't die, but you might get very frustrated. 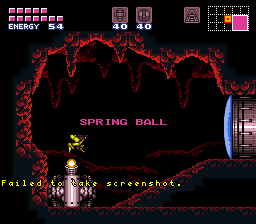 There is no final boss, so the game is over when you have collected Springball, Gravity Suit, and Screw Attack.